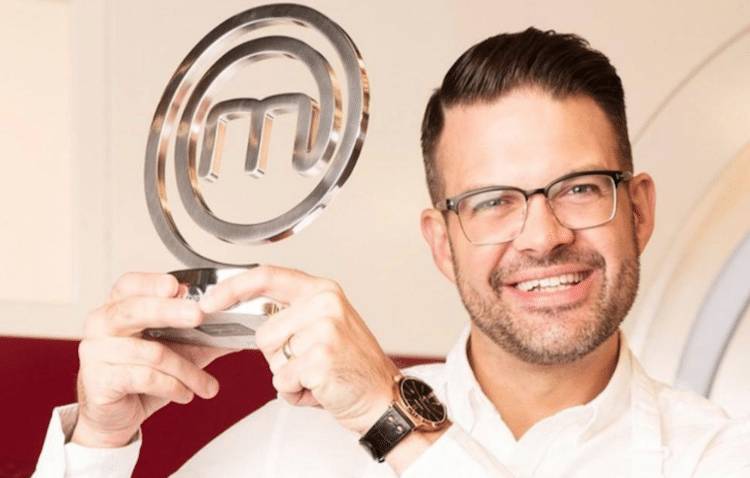 PITCH Worthing is to be MasterChef winner 2018, Kenny Tutt’s first restaurant, set to open its doors in spring 2019, with general booking available from late April. 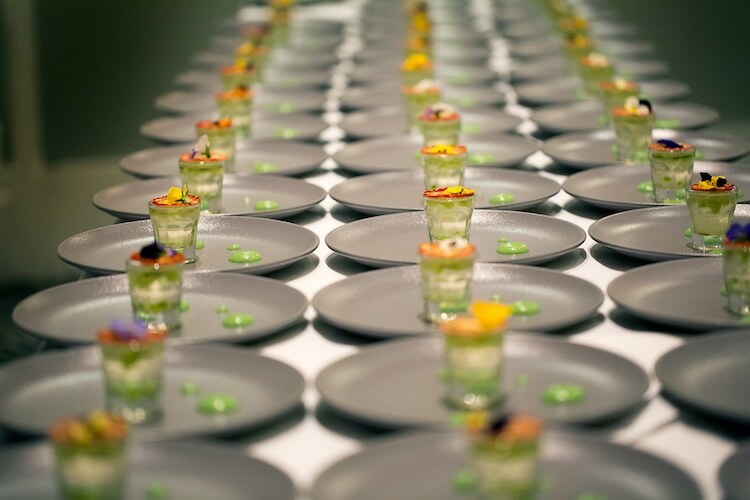 In so doing Kenny Tutt joins the likes of fellow celebrity chefs Steven Edwards of etch. (MasterChef winner, 2013), Michael Bremner of 64 degrees and Murmur (Great British Menu, 2016, 17) setting up shop in Sussex. For Kenny, however, PITCH is also a homage to his home town. My favourite thing about food and cooking is the way that it brings people together, so opening up my own restaurant is a dream come true. The fact that I am doing so in my home town of Worthing is the cherry on the top. 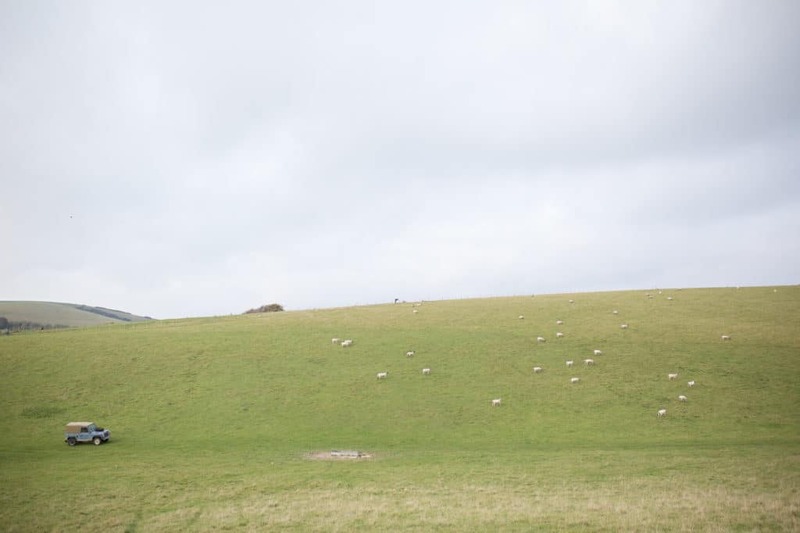 I’m so excited to open the doors of PITCH in May, I can’t wait to share the dishes I’m creating – I’m working hard on the menus at the moment and am thoroughly enjoying getting out into the countryside and meeting with my wonderful producers. 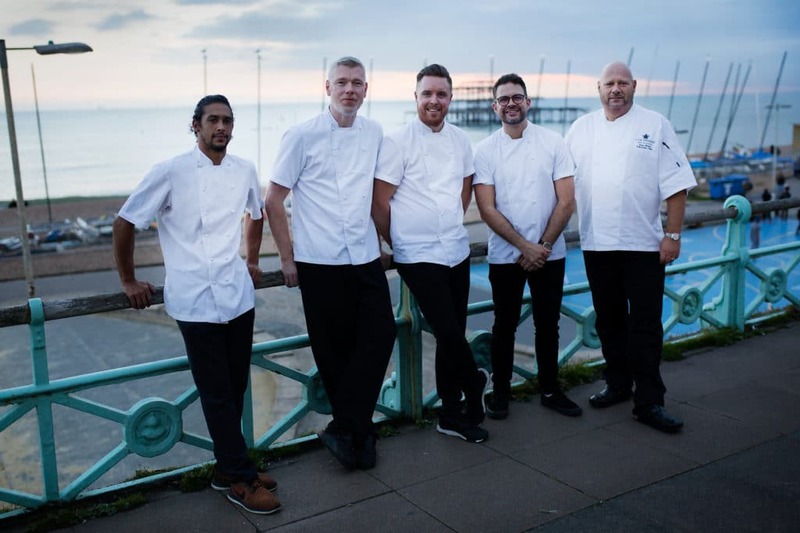 PITCH Worthing’s menu is set to celebrate the produce and history of the town as well as Kenny’s experience of growing up and experimenting with fresh flavours and produce. 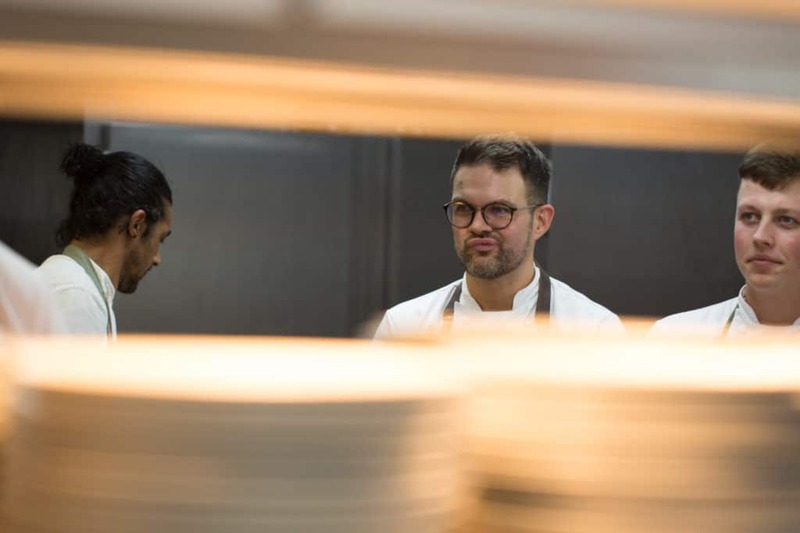 The restaurant is styled as a workshop, with diners greeted by surfaces full of fresh herbs and botanicals ready to be picked and incorporated into Kenny’s dishes. PITCH Worthing will span two floors with private dining available with plans for a cookery school to be set up on the second floor. A menu at PITCH Worthing is currently under careful construction by Kenny, but an example three-course menu includes whipped goats’ cheese, toasted hazelnut and thyme jam doughnuts. Sussex ham hock with shirred eggs, chips and gooseberry chutney. And a dessert of cereal pannacotta with peanut butter, chocolate pretzel crackle & chocolate yoghurt sorbet.